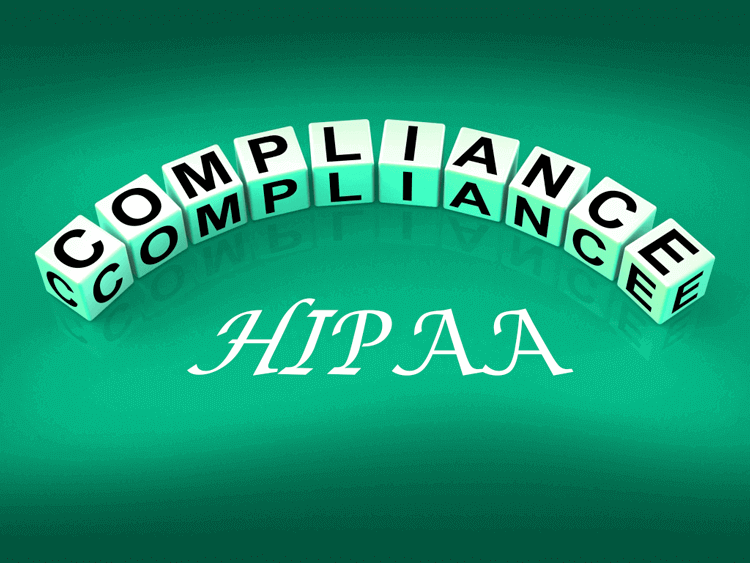 Being HIPAA compliant is a must for companies involved in healthcare. In 2009 the U.S. government passed the Health Information Technology for Economic and Clinical Health Act (HITECH) specifically requiring audits by the U.S. Department of Health and Human Services' Office for Civil Rights. There are many ways to ensure that your business is HIPAA compliant, such as having secure software. To do that, raising privacy and security standards is of the utmost importance. Here are a couple of steps you can take to keep your protected health information secure and ready yourself for HIPAA audits. One of the most important things you can do is train your employees. By empowering employees to independently claim responsibility for patients and their privacy, you can combat accidental breaches. Companies can hire Chief Security Officers (CSO), but training employees to be very conscious about the information they handle will reduce costs and potentially lead to more accountability. Protected Health Information (PHI) is something that cannot be leaked and employee training creates one more layer of protection. Further, healthcare employees need to be extra vigilant in regards to spam, viruses, malware and ransomware. Employees should not discuss sensitive information in public rendering it vulnerable to be captured by the wrong parties. Having secure communication systems in place such as encrypted mobile devices, messaging programs and secure email servers encourages conscientiousness in employees and protects communications. Similarly, it protects this information from the public. Secure messaging systems have also been proven to improve productivity and facilitate quick communication, providing benefits outside of HIPAA compliance. By taking these simple measures to increase the security of your communications, you can protect yourself from easily preventable breaches. In healthcare, privacy and confidentiality are important values. Working to maintain these values will bring patients and employees alike peace-of-mind and guarantee the best service possible.